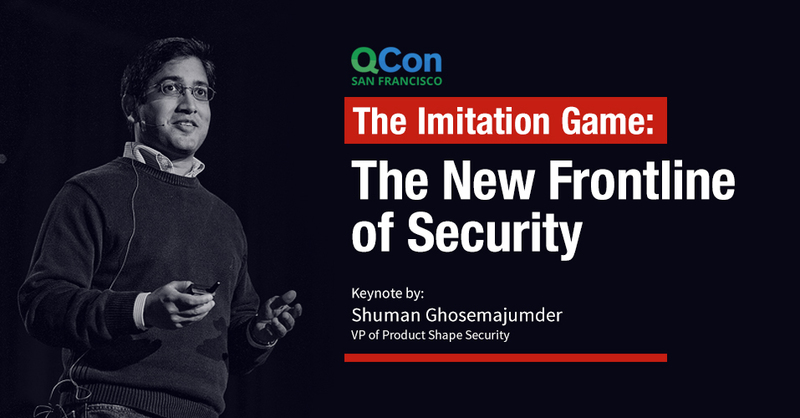 Shape Security Customer Summit 2018 brings together some of the world’s most innovative people to challenge, inspire and energize each other. Contact your rep for an invitation and details. 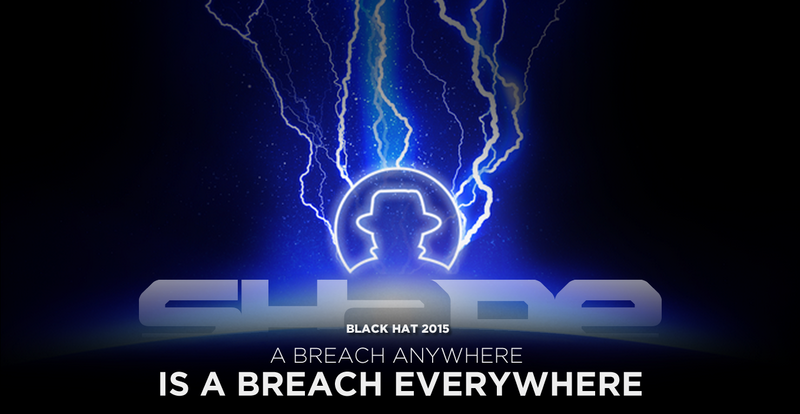 An important web security concept around “A Breach Anywhere is Breach Everywhere,” will be highlighted at Shape’s booth during Black Hat conference this week. Prominent attacks such as Uber account hijackings highlight how spilled credentials obtained from previous breaches can lead to account hijackings on another B2C site. Make sure to check out Black Hat sessions relevant to escalating web security threats such as password cracking (Cracklord) as well as expanding web attack surface on technologies like EdgeHTML and Node.JS. You can also engage with web security anti-automation experts at the Shape Security booth #558. On Wednesday at 2:30 pm Shape will be hosting Ted Schlein, Partner at Kleiner Perkins (investor in ArcSight, Fortify, Mandiant), former CEO of Fortify and executive at Symantec. If credential stuffing allows criminals to turn lead into gold, hash cracking is the act of digging lead from the Earth. Cracklord, a system designed to crack password hashes, will be explained by researchers from Crowe Horwath. As password cracking tools increase the pool of available credentials, B2C companies need to strengthen their web security defenses to defeat credential stuffing and account hijacking attacks. Web attack surfaces are constantly expanding as new web technology frameworks and browser technologies continue to be developed and popularized. Those web frameworks offer both the opportunity for built-in security, as well as the risk of a vulnerability affecting the entire user base. In this year’s BlackHat, two briefings on EdgeHTML and Node.JS are particularly relevant. Researchers from IBM will talk about new attack surfaces within Microsoft’s next generation rendering engine EdgeHTML (codename Project Spartan). Researchers from Checkmarx will talk about different attack methods on Node.JS as well. It’s important for B2C companies to be aware of these new vulnerabilities as attackers are likely to exploit them. Stop by to engage with Shape’s anti-automation specialists to evaluate risks to your website and learn how to protect your web application and mobile API services. On Wednesday, you will get a chance to meet with Ted Schlein, Veteran VC at KPCB (investor in ArcSight, Fortify, Mandiant) and former CEO of Fortify and exec at Symantec. Have fun and hope you enjoy your week at Black Hat! Come see Shape at FluentConf! Definitely stop by to see us if you’re still curious as to what Shape is all about. We’re a quiet company doing some amazing things and we’ll take any opportunity to go into detail in person. Don’t miss the talks below! Adding a WebSocket service to an application is often misunderstood to be high performance by default, however there are many more considerations that must be made, both on the client and server, before the best performance can be achieved. Real-time technologies like SPDY, WebSocket, and soon HTTP 2.0 have their own sets of hurdles and anti-patterns to overcome and this talk will provide the checklist you need to fine tune your application’s real-time performance. High Performance Websites, by Steve Souders, was first released in 2007. The follow-up – Even Faster Web Sites – was published in 2009. These books have served as web optimization canon for a generation of web developers. The problem is: it’s now 2015. Browsers, browser features, internet connectivity – they’ve all changed dramatically. A lot of the best practices from 2007 and 2009 no longer apply. And yet, many developers are still holding on to those practices – advocating for performance tweaks that are no longer relevant. Session abstract: We conducted a security analysis of popular web-based password managers. Unlike local password managers, web-based password managers run in browsers. We identify four key security concerns and representative vulnerabilities. Our attacks are severe: in four out of the five password managers we studied, attackers can learn credentials for arbitrary websites. This work is a wake-up call for developers.